Mobile messaging app Kik has raised $50 million from the private sale of its ethereum token Kin to institutional investors, including Blockchain Capital, Pantera Capital and Polychain Capital. 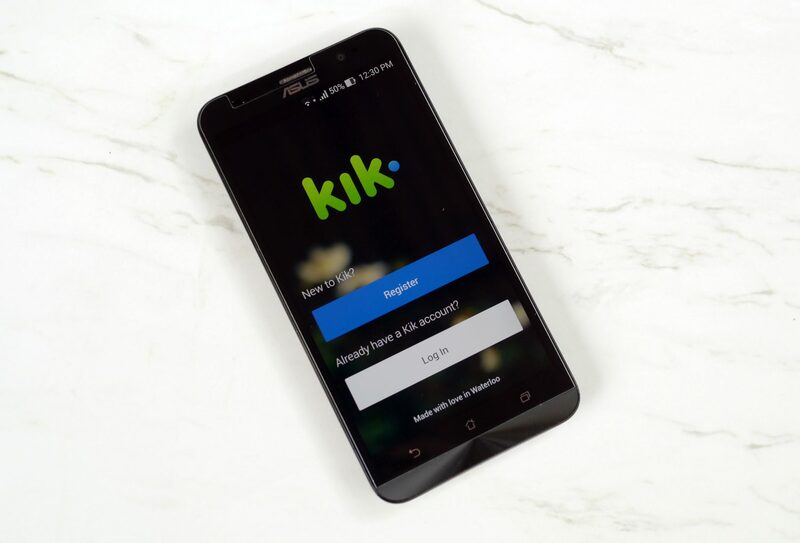 The announcement is notable as Kik’s Kin token may well be the first mainstream adoption of a custom cryptocurrency by a well-known company – Kik claims 15 million monthly active users, about 60 percent of whom are in the 13 to 24 age demographic. 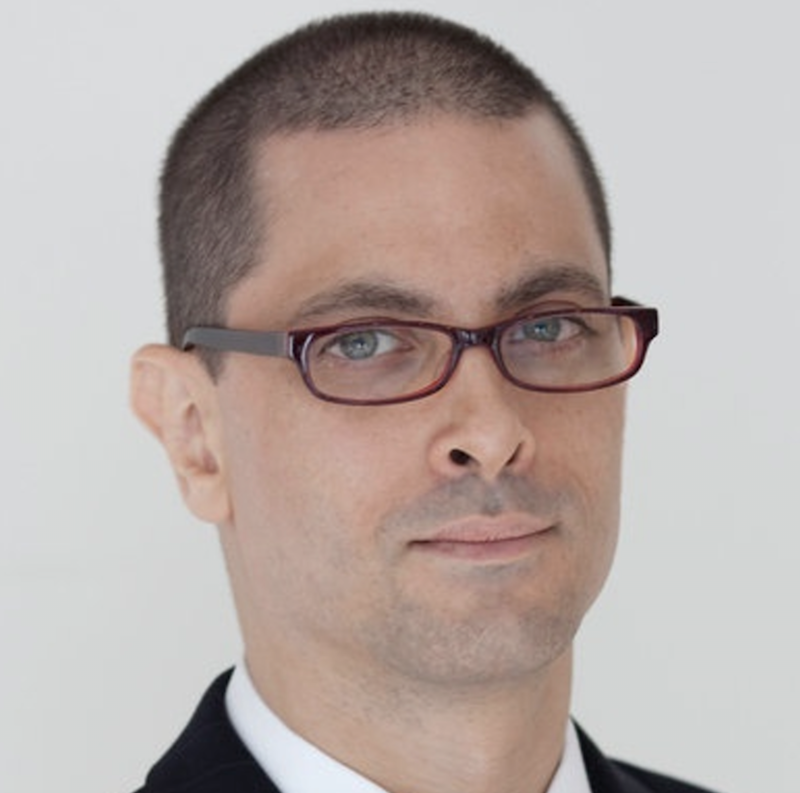 The token was previously announced in May, with its fair share of skeptics, who said the idea of incentivizing social media interactions with a points system has been tried before to no avail. The company will follow the pre-sale with a public “token distribution event” next month, targeting an additional $75 million by selling 1 trillion of a total of 10 trillion units to be created. The total raise is expected to net a combined $125 million in new capital for the company. Because the Kin token is based on ethereum’s ERC-20 standard, it will be possible for exchanges to list the token for trading, and in turn, ultimately redeem them for U.S. dollars. Tanner Philp, a manager of special initiatives at Kik, told CoinDesk the company’s goal is for Kin to become a general purpose cryptocurrency, which could be used as a method of value exchange between such stakeholders as users, developers and content creators. Such funding, if received, would make Kik one of the highest-charting ICOs. According to data from the CoinDesk ICO Tracker, $1.8 billion has now been raised through the funding mechanism through August 25.